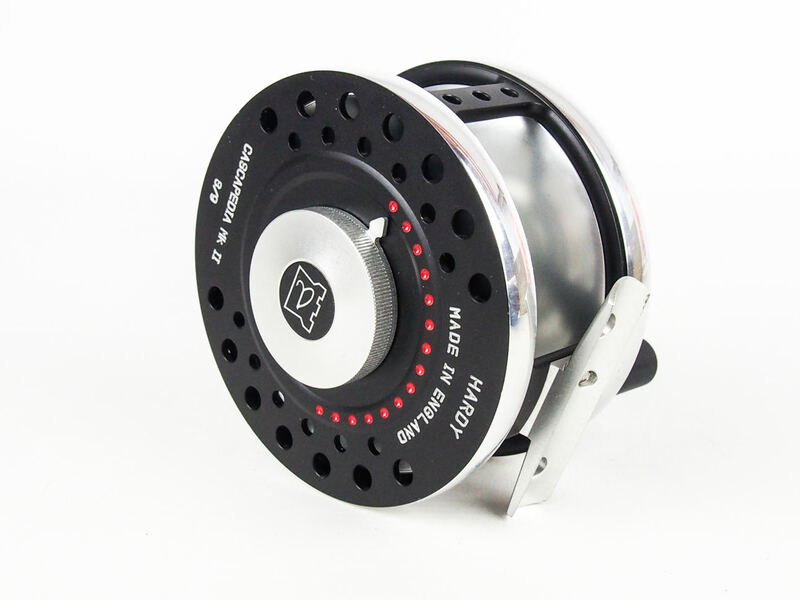 In new unused mint condition, the drag regulator button also has a pointer for easy reference in the heat of battle. 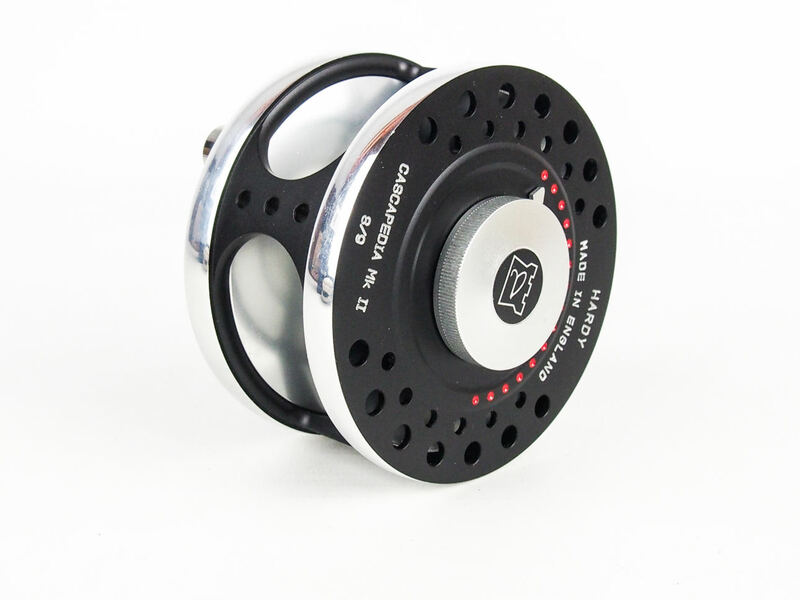 The matte black side plates give a high tech sleek appearance that is perfectly complemented by the rims, which are hand-polished to a mirror-like finish. 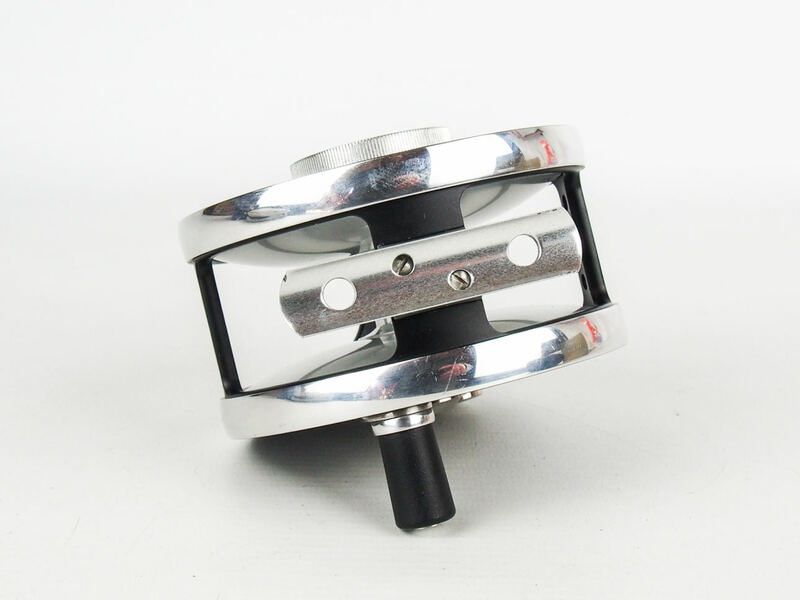 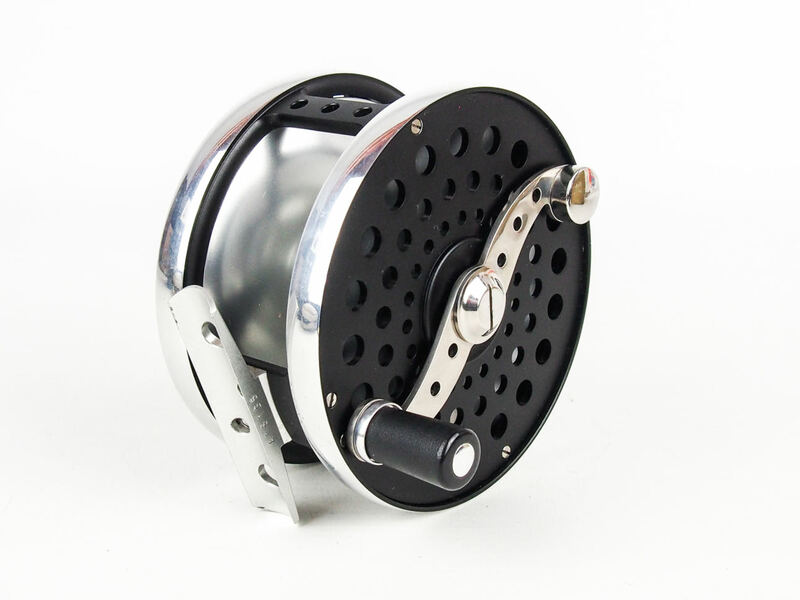 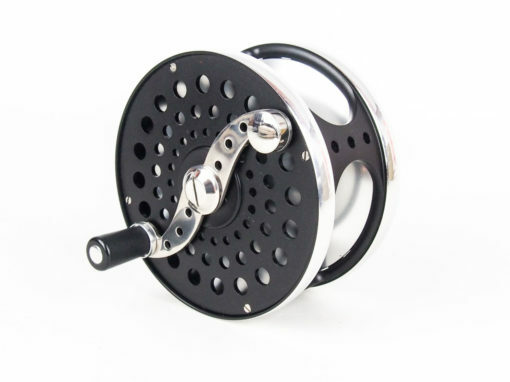 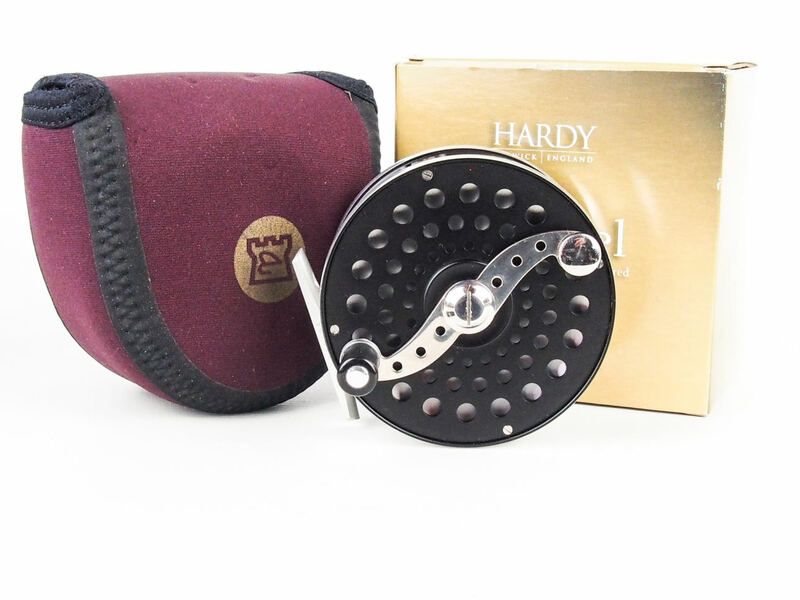 Above all, the “S” shaped handle is retained, the immediate emblem of this magnificent reel. 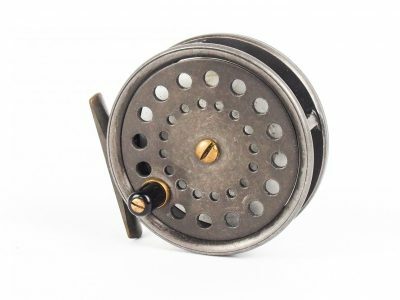 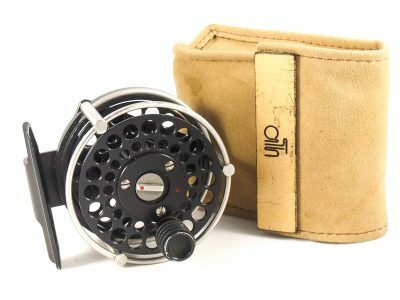 The Cascapedia MkII is a reel to collect, to look at and to treasure. 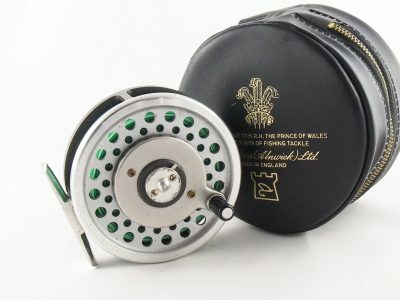 But above all, it’s a reel for the modern day, to be used with pleasure and admiration. Can be fished both left and right handed.